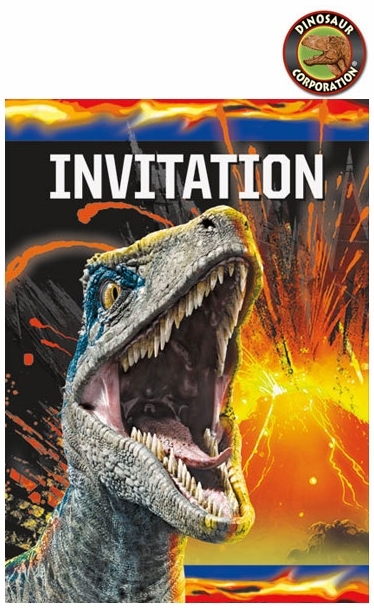 Jurassic World Invitations are perfect to get paleontologist pals together. This set of 8 fill-in-the-blank party invites and 8 envelopes makes it easy to give guests all the info about your child's Jurassic World birthday party. * Party Invitations measure 5.5" x 4"